Blue bunnies, a cutie pie bear and a purr-fect valentine kitty - who could ask for more? Well, how about sliding message cards? So much fun...and cuteness...and a video...and a valentine printable. Yay! The cutie pie bear is a die from Sizzix - part of the Animal Portraits set. It's not linked below, because I couldn't find it for sale anywhere. In fact, I got mine off of ebay. "I love you once, I love you twice, cause..."
"Loving you is super nice!" Such a sweet sentiment and I love how it could be revealed with the the sliding message design. I had so much fun coloring these bunnies blue! How to color the bunnies is a little bonus in the video. 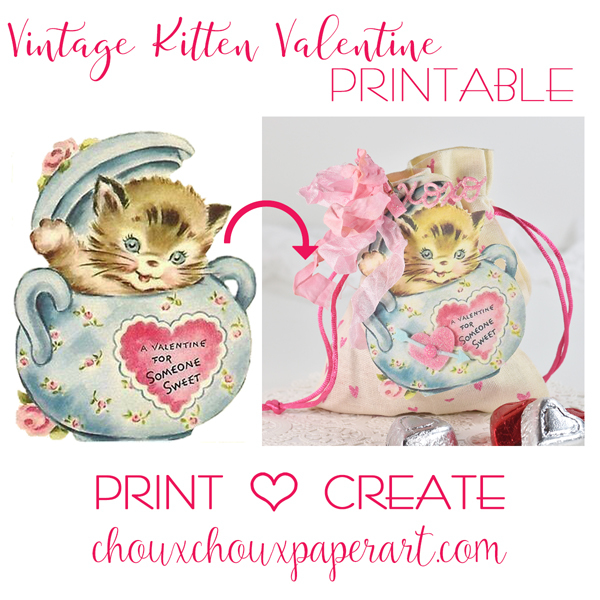 This sweet kitty is ready for you to download if you need a last minute valentine. I turned it into a card for my grandma to give to Louisa and also as a tag for a valentine treat bag. 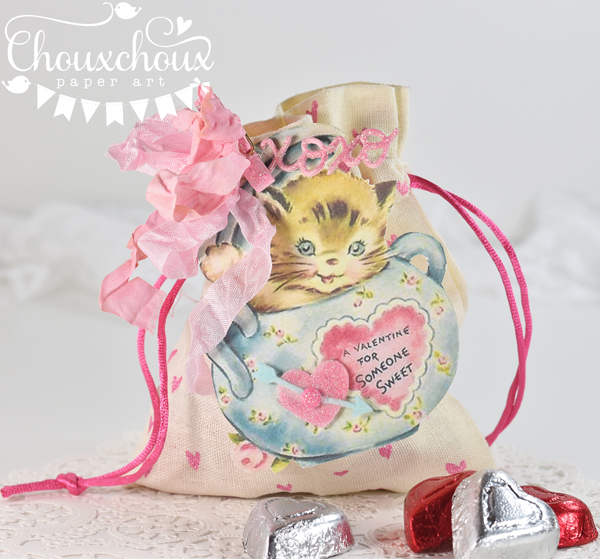 Download Kitten in a Sugar Bowl HERE. Awwww.... Cuteness indeed!!! All the critters are just delicious and LOVE the blue rabbits!! Your slider cards are very intriguing, I am going to see the video and learn your tips! Thanks so very much! Thanks also for the download of the sweet kitty! Awww, how adorable, Lori! Your Valentines with the crittters are so sweet and cute! Wonderful slider cards. I just love those sweet blue bunnies! Thank you for the download and wonderful video! 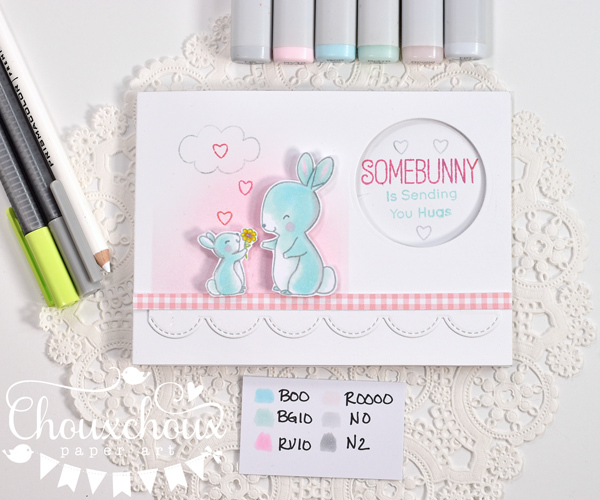 those are all too cute, I love the little bunnies, such cute coloring too and fun card design. OMGoodness, Lori, these are all so cuuuuuuuuuuuuute! Your blue bunnies are precious - that's the fun of crafting - we can colour our bunnies any colour we want! They are adorable! Love your cards and gift bag so much! 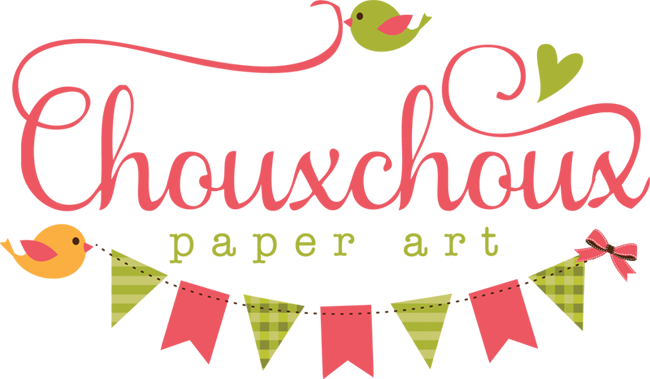 And thank you for the adorable download - right up my alley - I love it! They are ALL SO CUTE!!!! 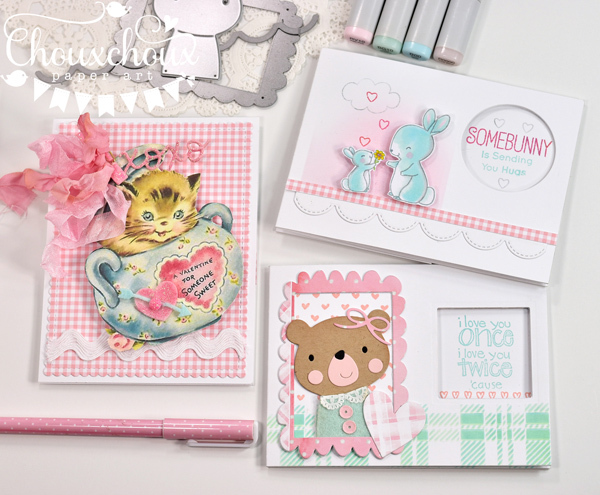 I totally LOVE the bear and bunny cards... they are pure sweetness and the kitty card is just precious!! YOu make the sweetest creations! Have a wonderful day! Awww these are all sooo cute Lori! I love the images and pastel colors, the blue bunnies are precious! 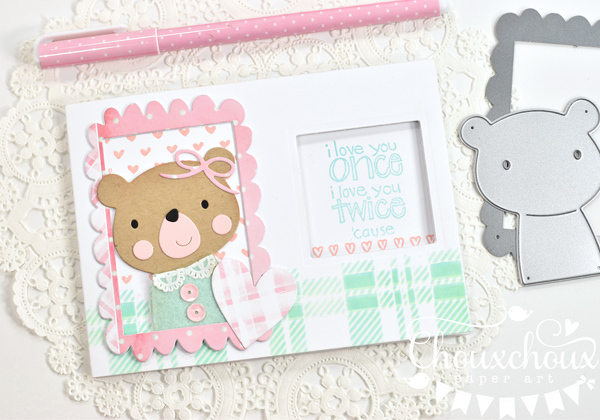 Super cards Lori, so cute and pretty pastel colours - I love the sliding messages, such a great idea. Cute, cute, cute & oh so clever! 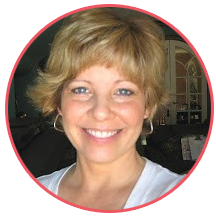 Always love seeing what you come up with, Lori! SO cute both outside and inside :) Love the pastel colors too! Sliding message cards! Brilliant! Everything is sooooooo sweet and cute, Lori! And love that you colored those bunnies blue!! Love your adorable blue bunnies and Thankyou for the fabulous tutorial on how to make the cards .hugs Mrs A.